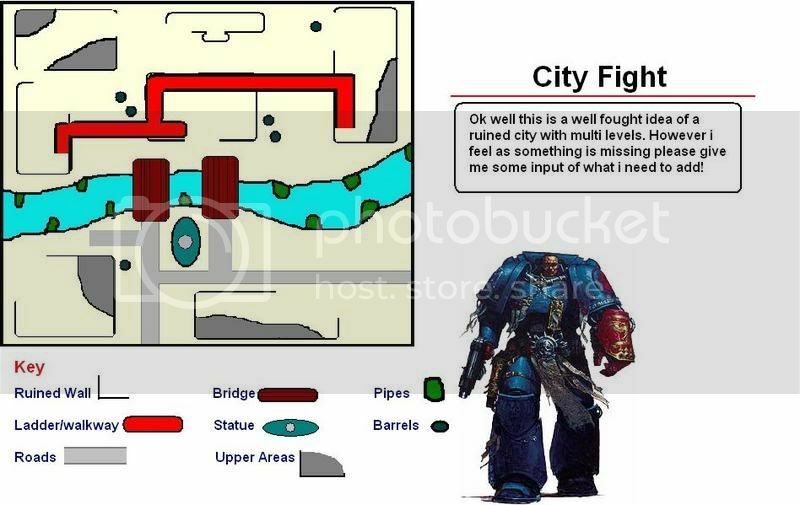 seems like a good idea, i especially like the city fight board. (in addition to some hills), and ad trees. Cool ideas, from both of you. From my experience it&#39;s better to have the board either one or the other. Mix and maching is best for a ½ & ½ board. 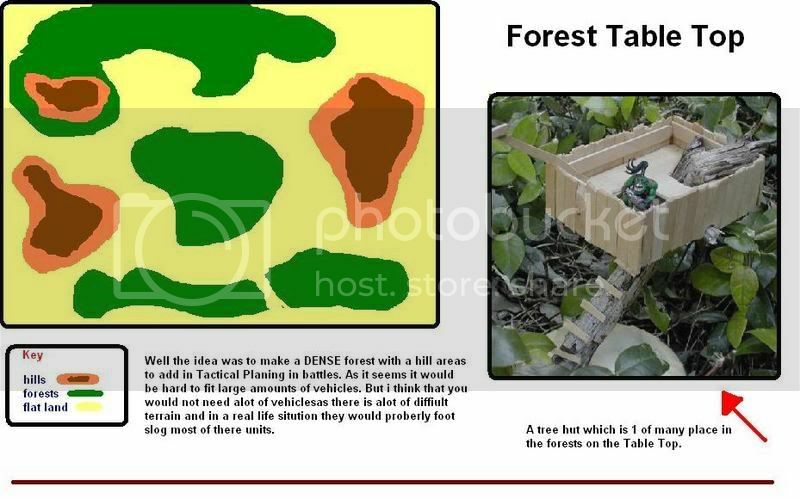 But, an "outpost" board with around 3 buildings, a statue, and some "roads" for the outpost, the woodlands as sparse or as dense as you want, would give it the look you are looking for.